Given how prolific she is as a pop star, fashion designer, philanthropist and businesswoman, it's sometimes easy to forget that Gulnara Karimova is also a foreign policy expert. But Uzbekistan's first daughter is a diplomat, political science professor, and think tank head, as well, and it was in that capacity that she traveled to Beijing this week to speak at a conference, with an audience including the deputy Chinese Minister of Foreign Affairs, on China-Uzbekistan relations. She called Uzbekistan-Chinese relations "strategic" but noted that they face "threats and challenges, according to a press release from her think tank, the Center for Political Studies. 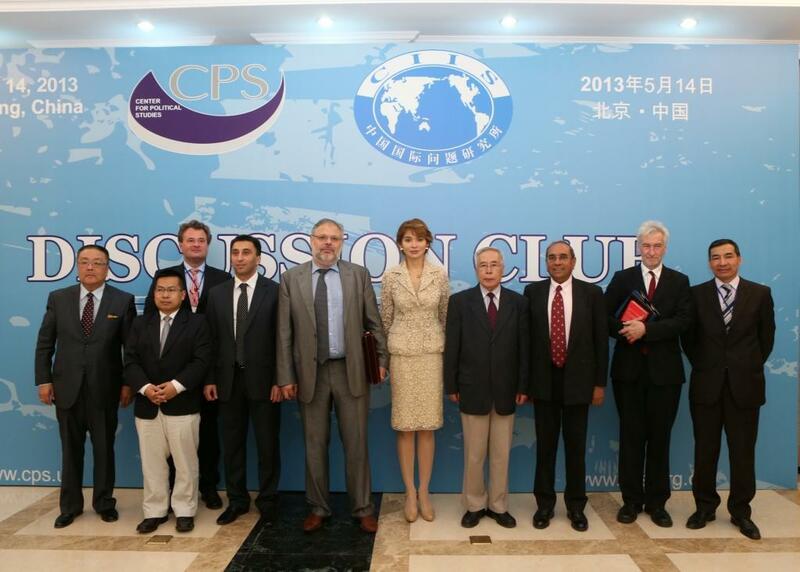 Karimova noted the fact that today there is no doubting the strategic level of Uzbek-Chinese relations. These relations represent one of the systematic components of the structure of security in Central Asia. The cooperation of the two sides in the field of energy security can serve as confirmation of that. Uzbekistan carries out transit of natural gas from Turkmenistan and China, and after the construction of the third and possibly fourth branches of the gas pipeline between Central Asia and China can become one of the major gas suppliers to China. Specific attention was paid to the cooperation in the framework of the Shanghai Cooperation Organization. Karimova suggested that, on the basis of Uzbek-Chinese efforts, to create an SCO "think tank" with the participation of independent analytical centers of member countries of the organization. These centers could through their activities bring a fresh view on practical perspectives of the development of the organization. This hardly seems like the prose of a poetic soul like Karimova, but that has also been the case with previous efforts at foreign policy analysis, like her View of Regional Security in Central Asia published by Washington's Carnegie Endowment for International Peace. We might scoff at all this, but speculation has been renewed that Karimova is the possible successor to her ailing father, President Islam Karimov. So it may not be too long from now that she isn't just playing dress-up in Beijing.